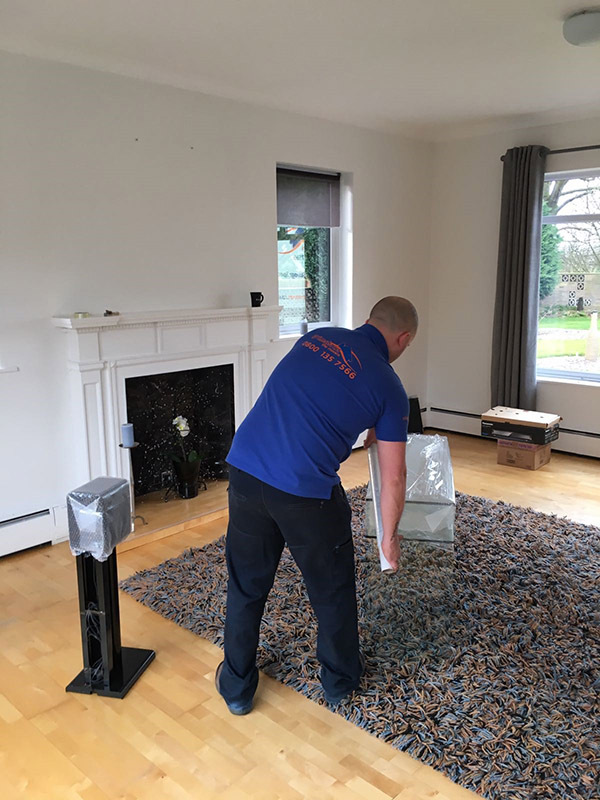 Whatever your removal needs are you can be rest assured we can provide the service you require: We treat your belongings like our own! Washing machines and electrical appliances should be disconnected prior to our arrival as grimshaws are not liable for any leaks, pipe damage etc. Also remember to put your transport bolts in your washing machine prior to our arrival. grimshaws are not qualified or insured to tamper with gas appliances. These also should be disconnected by a professional prior to our arrival.